This is a pre-produced drama. Filming began on 2017-October. 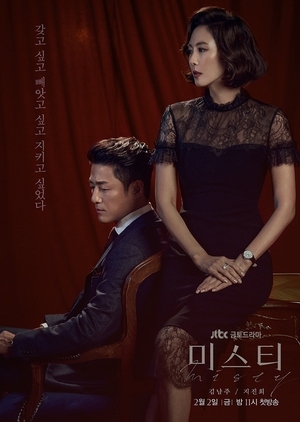 An popular anchorwoman, Go Hye Ran (Kim Nam Joo) is suspected of murder. Her husband, Kang Tae Wook (Ji Jin Hee) who is a prosecutor-turned-public defender, decides to defend her. Through the process of fighting the murder charge, the couple grows closer again.